Explore Andrei Osipov's board "Painting. Max Beckmann" on Pinterest. | See more ideas about Expressionism, Max beckmann and Painting art. 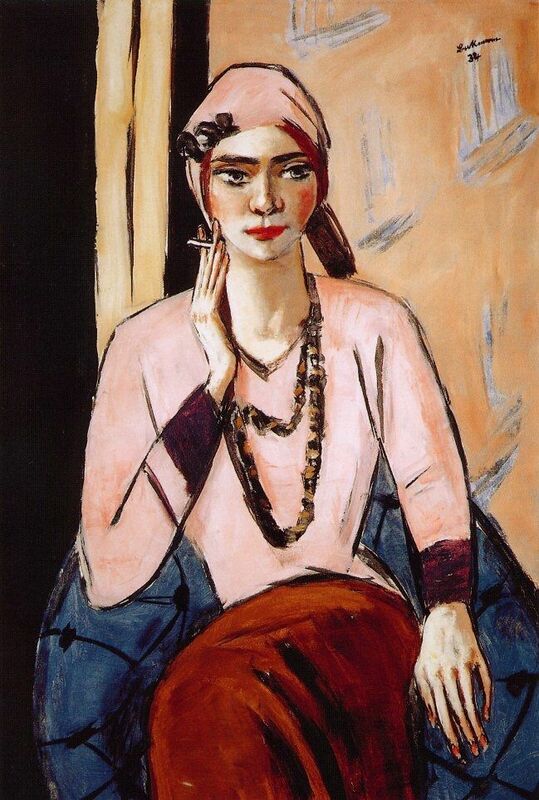 Tappert (1880 - 1957) Beckmann (1884 - 1950) | See more ideas about Expressionist artists, Max beckmann and Expressionism.